Parents often put their own health at the bottom of the priority list, but staying fit and healthy is essential if we are looking after others; especially when it comes to looking after little humans who rely on us for food, love and of course, fun! So if you’re after information and quick tips on how to stay fit and healthy as a parent then carry on reading. What we eat plays a huge part in our energy levels and immune system, both of which are crucial if we have little ones running round. 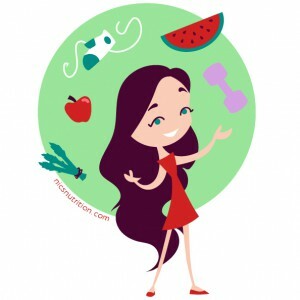 In addition to sleep (which can often be lacking in new parents particularly) and exercise, food has the ability to either hinder or help our efforts in making the most out of our day; if we don’t eat enough or eat poorly then we may not have the energy or ability to concentrate on the task in hand. Eat well though and we will thrive, even if we’ve only had 4 hours worth of broken sleep! • Vitamin A – Vitamin A, which is found in foods such as sweet potato, spinach and carrots helps to keep the membranes in our nose and throat healthy; these are our front-line defences against bacteria getting in. • Vitamin B6 – Vitamin B6 helps to make antibodies that fight off diseases. Fish, lean meats, whole grain cereals and bread are all good sources of Vitamin B6 but one of the foods richest in B6, which vegetarians will be pleased to discover, is chickpeas. • Vitamin C – Vitamin C is an important antioxidant and it has been shown to reduce the duration and severity of a cold. Good sources include peppers, strawberries, kiwi fruit, broccoli, sprouts and cantaloupe melon. • Vitamin D – Vitamin D is needed to stimulate the cells that fight infection. We get some Vitamin D from the action of sunlight (in the summer months) on our skin, but it is also found in oily fish such as salmon and mackerel as well as eggs. 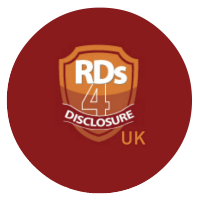 Adults in the UK are recommended to consider taking a supplement containing 10mcg of vitamin D, particularly in the autumn and winter months. • Vitamin E – Vitamin E is a fat soluble vitamin and important antioxidant involved in the cells which contribute to our immune function. It is found in eggs, nuts and green vegetables such as broccoli. • Zinc – Zinc is an essential mineral for wound healing and it has also been shown to reduce the incidence, and shorten the duration of a cold. Good sources of zinc include meat, shellfish, milk, dairy foods and bread. 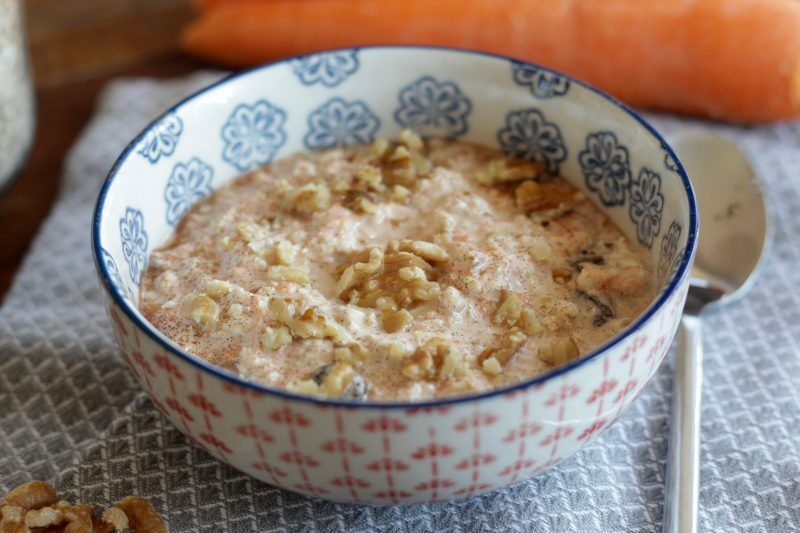 Oats – ideal for making overnight oats (scroll down for my recipe!) or porridge. 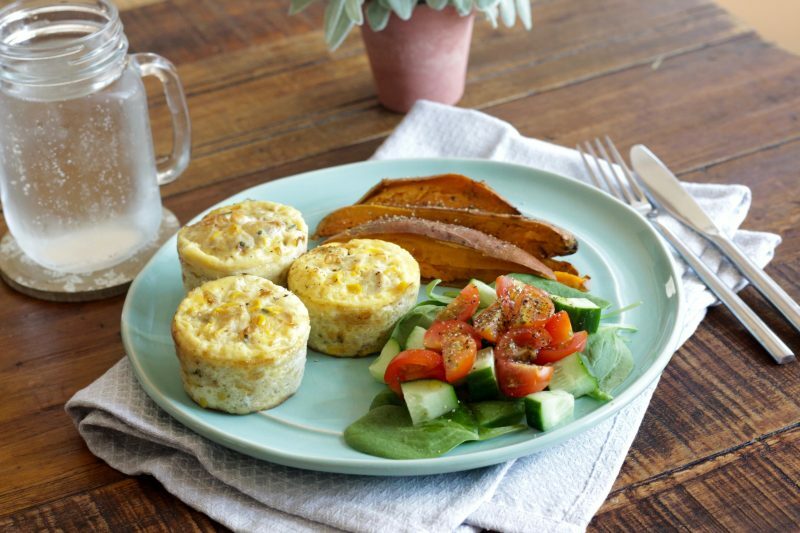 Tins of Baked Beans – the perfect high fibre addition to breakfast, brunch or lunch. Potatos – sweet or regular potatoes are not only versatile but filling too. Tinned Tuna – buy tinned in spring water to add to salads or a wrap for a quick lunch. Nuts – nuts are high in monounsaturated (healthy) fats and make an ideal quick snack (choose unsalted). Olive Oil (use refined in cooking & extra virgin in salad dressings) – adding olive oil to a salad not only helps to maximise flavour but helps you to absorb the fat soluble nutrients vitamins A, D, E and K too. Rapeseed oil is a often a cheaper alternative to olive oil. 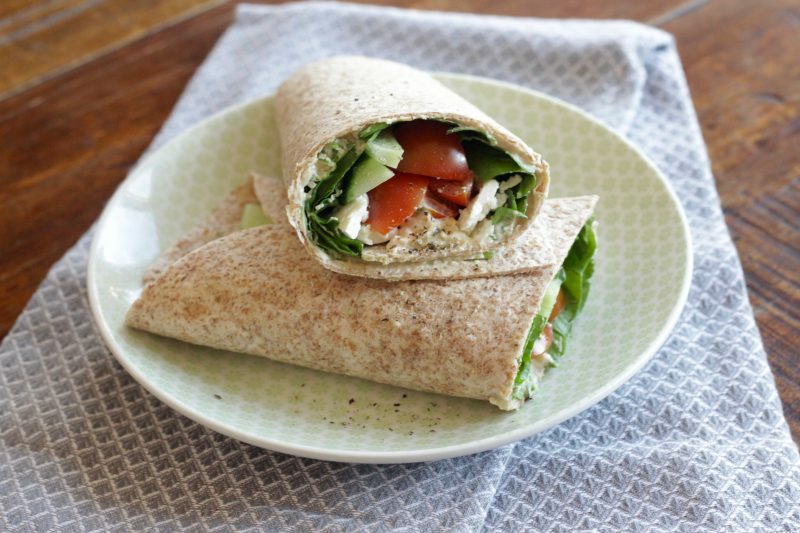 Wholemeal Wraps – these are great to have on hand for a quick lunch or you could even use them to make a healthy pizza for an evening meal. Herbs & Spices such as basil, oregano, salt, pepper and cinnamon; flavour is key to enjoying meals. Chopped Tomatoes – an essential base for so many dishes including chilli, spaghetti bolognese and curry. Feta Cheese – crumble feta cheese on top of baked eggs or into a salad or wrap for texture, flavour and, of course, calcium. Spinach – you can add spinach to a stir fry, smoothie or wrap for an extra dose of vitamin A.
Eggs – boiled eggs are a great high protein snack to keep you full or you could have them for breakfast. Hummus – the ideal high fibre accompaniment to crudités such as carrots, cucumber and peppers. Salmon – packed with essential omega 3 fatty acids salmon is great for our heart heart and brain function. Chicken – cooked chicken can be added to wraps or noodles and vegetables for a quick stir fry. Meat-Free Sausages – these are often lower in fat and calories than regular sausages. Vegetables such as peas, green beans and sweetcorn – frozen vegetables often contain more nutrients than fresh, they don’t got off as quickly and they require minimal preparation and cooking time. Fruit such as bananas, apples and satsumas – an easy high fibre, nutrient rich snack for on the go. Research shows that if you keep fruit on your kitchen counter you are more likely to eat it! Once you’ve done the weekly food shop (either online or in person), it’s time to get savvy with your time. I suggest, first and foremost, getting into the habit of cooking double the amount of what you need at your evening meal so that it can be packaged up for a speedy lunch or evening meal the next day. You could even freeze meals too but make sure to label it before freezing so you know what it is. Cooked meals can usually be kept in the fridge for 2-3 days and in the freezer for up to 3 months or longer; just make sure to thoroughly defrost food before cooking (there should be no ice crystals) to prevent a stomach upset. 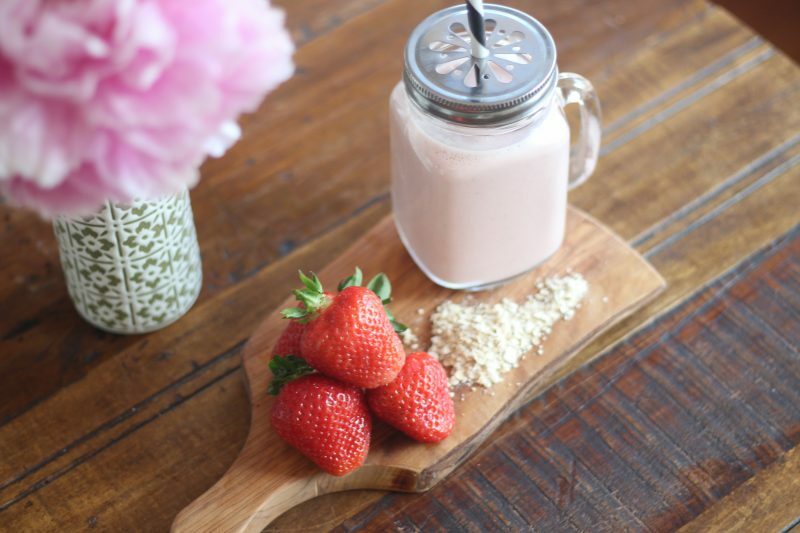 Breakfasts can also be made in advance to be eaten on the go; you could make overnight oats, breakfast bars or even a smoothie; blend smoothies on the morning you want to drink it. Regular meals are essential for sustaining energy levels and sitting down to eat as a family will help to teach good table manners, as well as encouraging children to try new foods. 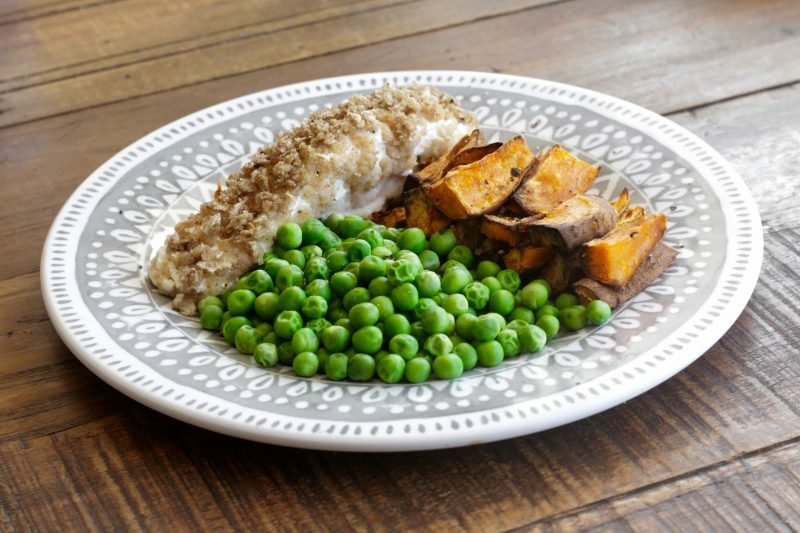 The simplest way to create a balanced plate is to divide it into thirds and fill one third with vegetables or salad, one third with whole-grains or slow release carbohydrates such as sweet potato or basmati rice and one third with lean protein such as chicken, eggs, tuna or a bean burger. 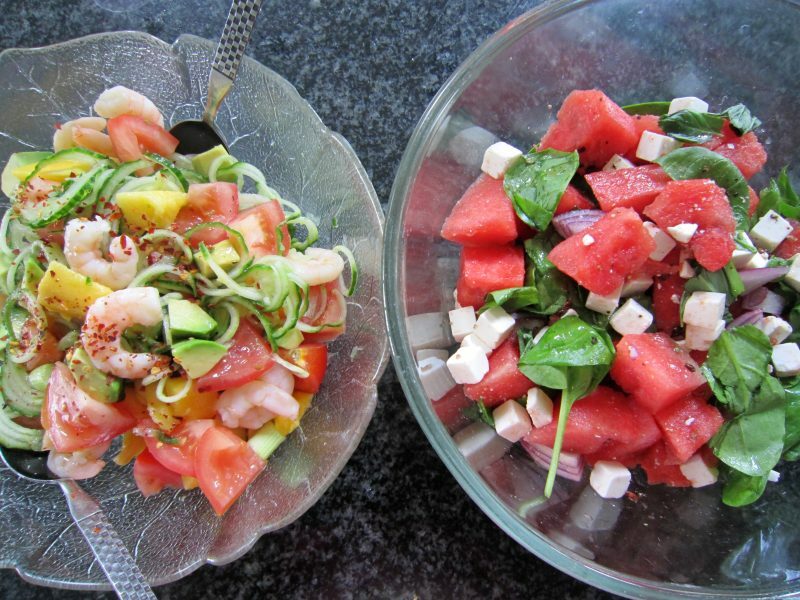 To finish, you can add a small amount of healthy fats in the form of olive oil, avocado, seeds or feta cheese for taste. This creamy bowl of goodness is ideal to make in bulk for the week ahead or to feed a family; the below recipe serves 1 person which you can simple double or triple as needed. 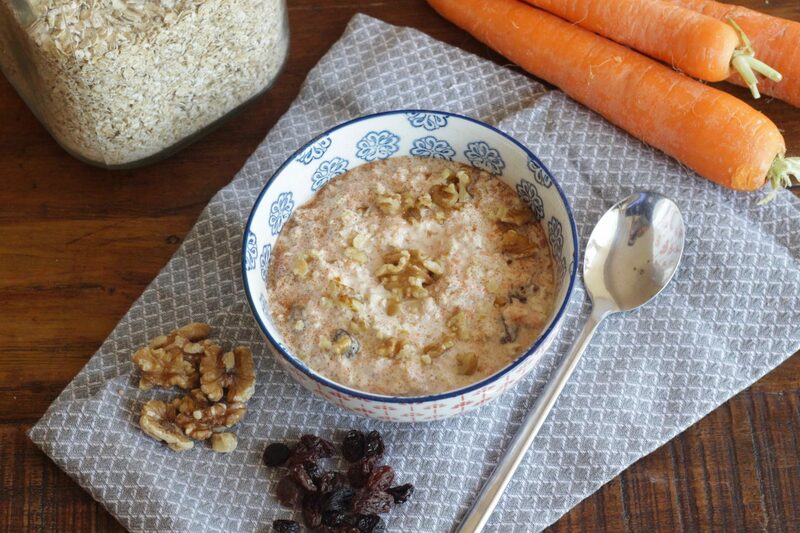 Wait for morning time, add some broken up walnut pieces and enjoy the creamy, high fibre goodness! 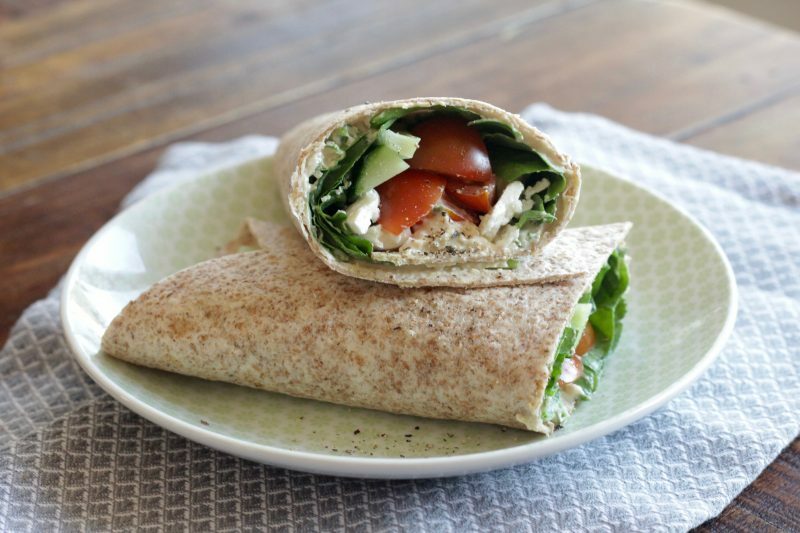 This wrap is not only quick to make but it’s packed with fibre and slow release energy to keep you fuelled all afternoon. 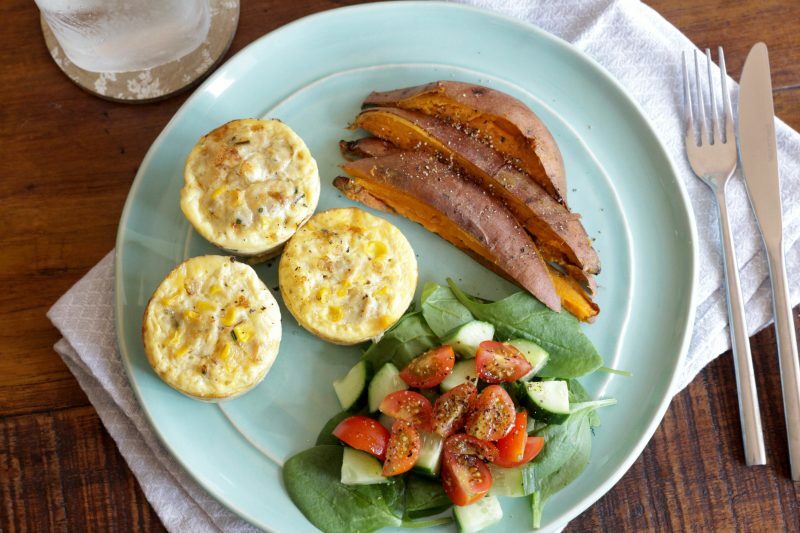 These frittatas are ideal for making at the start of the week to enjoy for breakfast, lunch, evening meal or even a snack on the go! 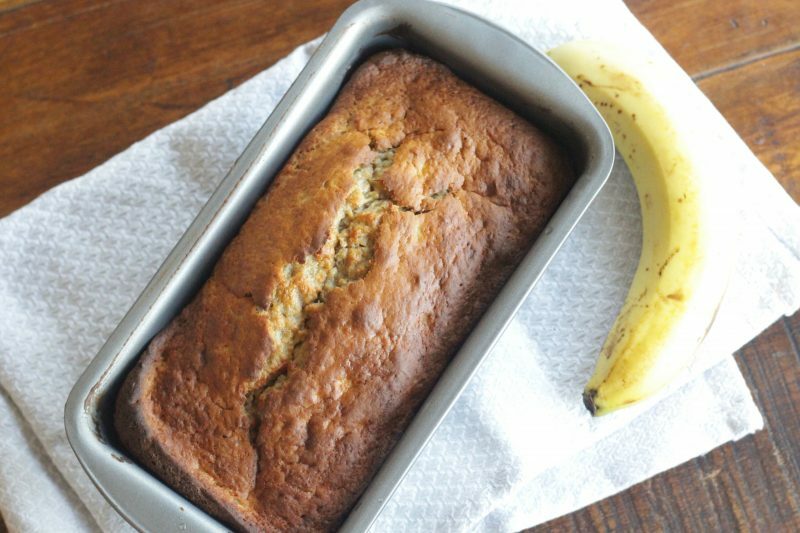 They are packed with protein and are super simple to make. 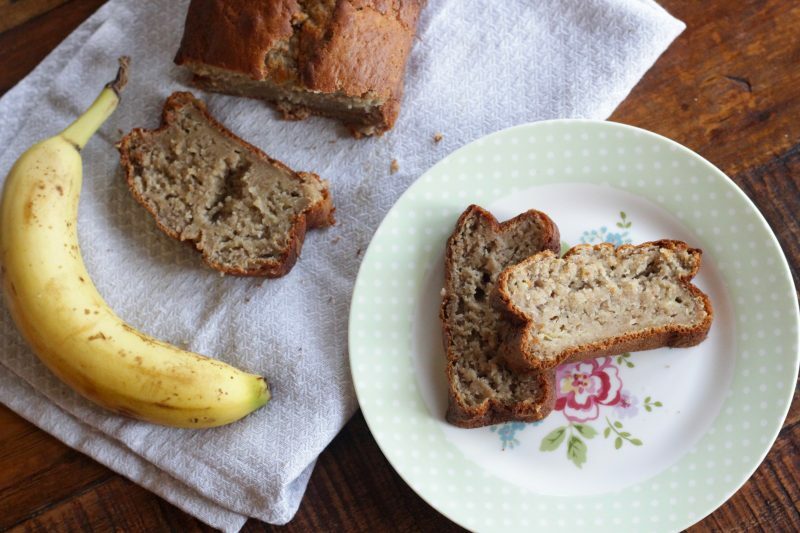 Banana bread is a great snack, supper and dessert rolled into one. You can make this recipe your own by adding chocolate chips, nuts or dried fruit, or why not serve it topped with your favourite nut butter? 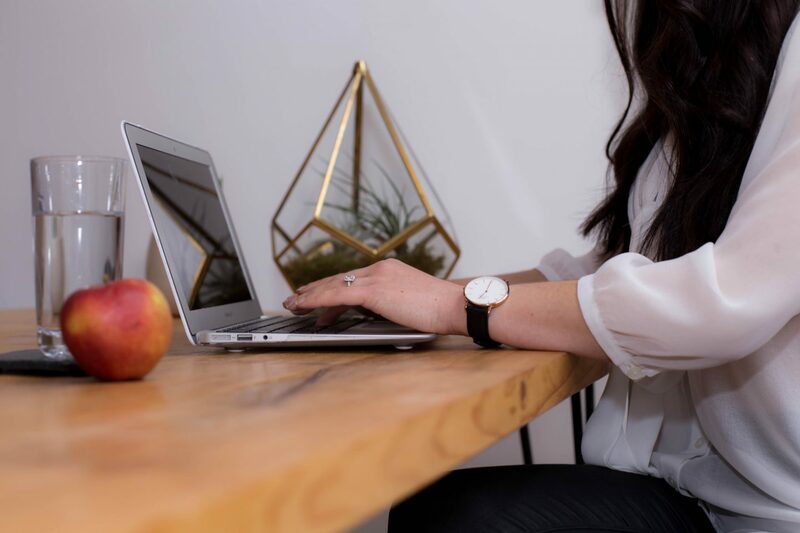 I really hope you find this blog post useful, do tag me in on social media if you make any! 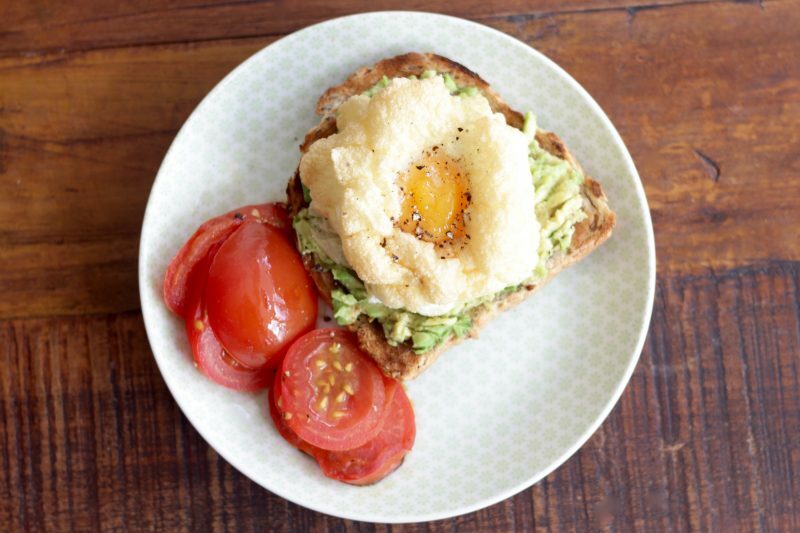 And for more healthy recipe ideas you can checkout the John Lewis Website! 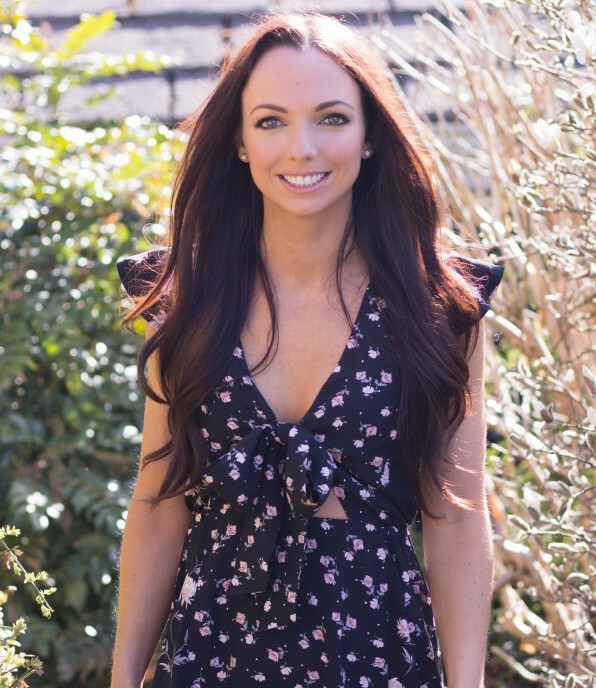 *Thank you to John Lewis for asking me to write this article!